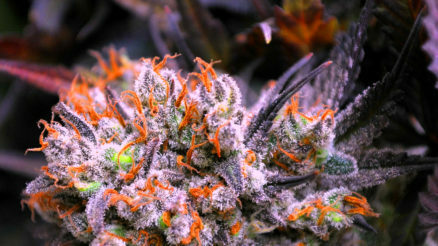 Vicente Fox’s Global Vision: Legalization of All Drugs – Cannabistical: of or concerning cannabis. Don’t get Vicente Fox started on Donald Trump and Jeff Sessions. Oh, why not? 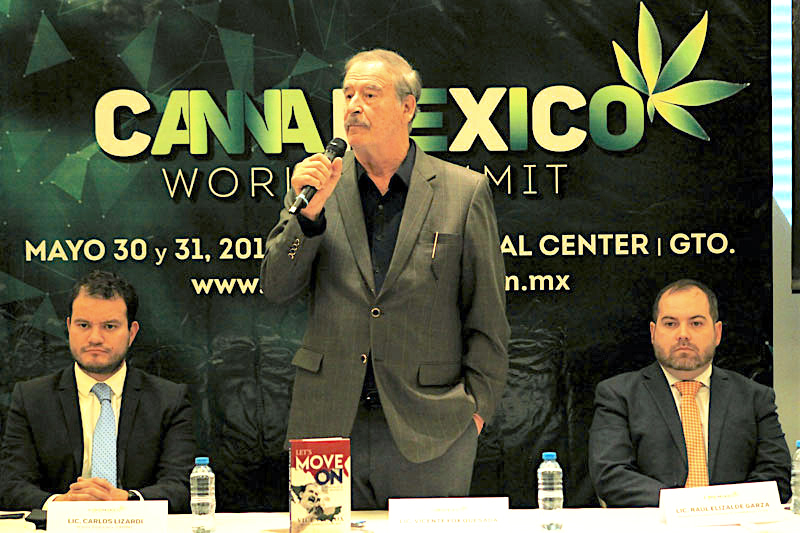 Vicente Fox at press conference announcing the Canna Mexico World Summit on May 30-31. The Canna Mexico World Summit, the international cannabis conference that Fox’s company Centro Fox is presenting on May 30-31 in San Cristobal, is just weeks away. This is the main reason for the phone call, to get the word out to the U.S. industry. On June 19, 2017, Mexico’s Congress legalized medical cannabis, but like many U.S. states, it permits only products containing less than 1% THC. 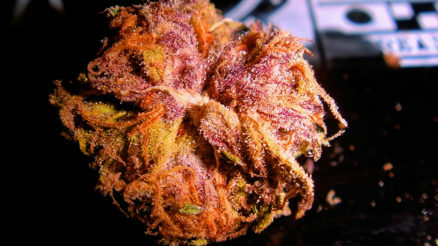 Since Mexican farmers are not permitted to grow it, low-THC cannabis has to be imported. Several months later, in August, HempMeds became the first foreign company to sell CBD oil to Mexico. 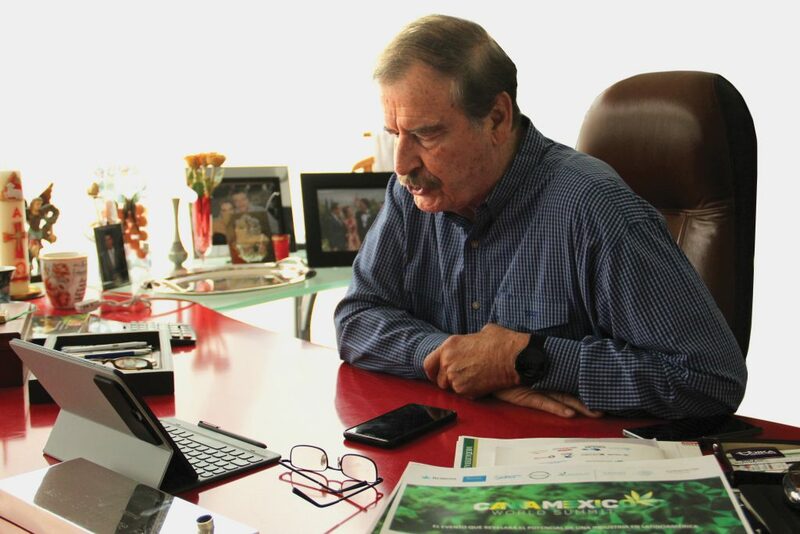 Vicente Fox in his Centro Fox office in San Cristobal, Mexico. 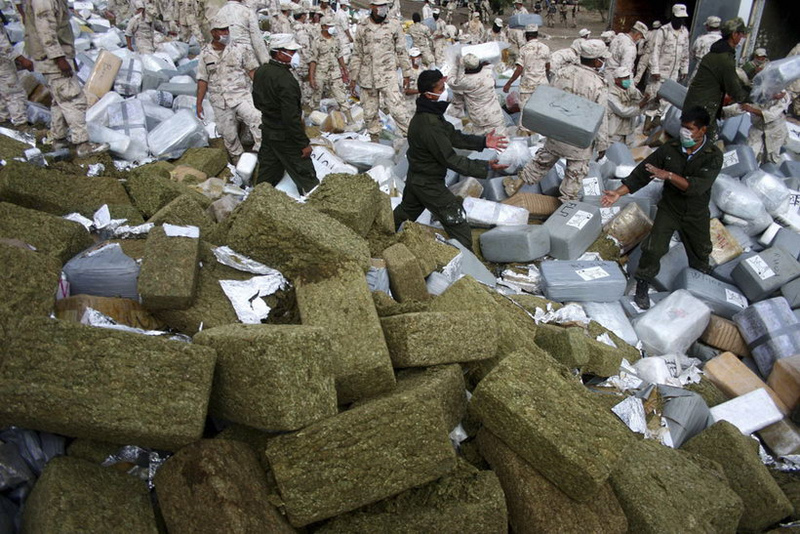 Bricks of pressed marijuana seized from a cartel in Mexico. Fox says legalization, like what’s happened with marijuana in nine U.S. states, “is the way to go. This change of policy would bring in many positive new things, like becoming an industry, jobs, paying taxes, creating entrepreneurs and improving farmers’ incomes. At the same time, it’s a big hit against criminal cartels.” He also favors giving “criminals that are trafficking to the United States the opportunity to participate in an open, legal business” as a form of an equity program. Mexican presidential candidate Andrés Manuel López Obrador favors marijuana legalization. That is foremost on Fox’s mind: Solving the crisis in Mexico. This will largely be up to who’s elected president on July 1. 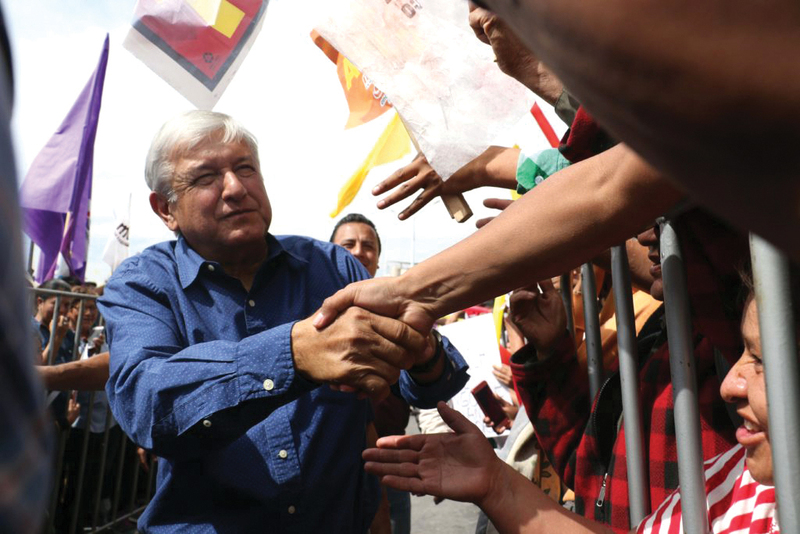 Andrés Manuel López Obrador, candidate of the five-year-old left-wing MORENA (National Regeneration Movement) Party, favors marijuana legalization. The other two major-party candidates—José Antonio Meade Kuribreña (from the governing PRI, the Institutional Revolutionary Party) and Ricardo Anaya Cortés (like Fox, from PAN, the center-right National Action Party)—don’t. The interview concludes with a question about Fox’s own cannabis use. Does he smoke mota? “No, I have not tried it, because I don’t feel like it,” Fox replies. “I have tried a lot of things, but not that one. My position is based on reason, science and humanism. That’s what I believe in. I don’t need to take the product to change my convictions. So, my beliefs are those. That’s why I’m associated to this movement. Register for the Canna Mexico World Summit here. This article appears in Freedom Leaf Issue 32. A $57 Billion Worldwide Cannabis Market by 2027? The post Vicente Fox’s Global Vision: Legalization of All Drugs appeared first on Freedom Leaf.